VIDEO: Why is every murder, terrorism suspect Muslim? 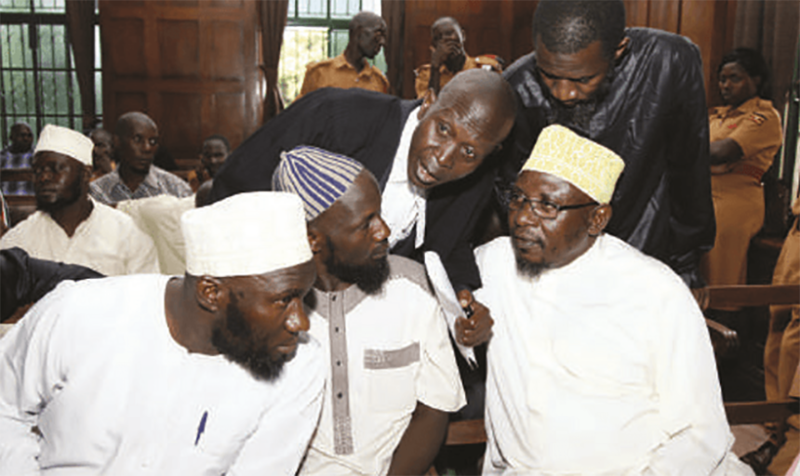 A section of Muslim youth under their umbrella body, Uganda Muslim Brotherhood are concerned over the continuous arrest of their colleagues as prime suspects in gravest crimes committed in the country. These claim that their religion has been used as scapegoat by security agencies who see them as terrorists, murderers as this has affected how the general public views them. The group led by a one Musa Kassim say they have tried umpteen times to meet President Museveni to enlighten him on the Islamic religion and its values, but specific members of parliament have failed them. “Wherever we go, we are looked at as terrorists, even when we go to apply for jobs, people no longer look at our qualifications but associate us with crime,” Kassim said. “We are being discriminated as muslims, all cases in the country we are the first suspects. The President should look into these matters seriously,” he added. These also claim they have carried out research supporting their claims. They say over 280 families have been affected after their relatives being arrested as suspects in different crimes around the country. Out of all people that were arrested following the July 2010 Kampala twin bombings, non was Christian. These include; Hussein Hassan Agade, Idris Magondu, Mohamed Adan Abdou, Omar Awadi Omar, Mohamad Hamid Suleiman, Yahaya Sulaiman Mbuthia, Suleiman Njoroge, Isa Ahmed Luyima, Hassan Huruna Luyima, Sulaiman Hija Nyamandondo, Abubaker Batematyo and Muzafar Luyima. After the gruesome murder of former Senior Principle State Attorney Joan Kagezi in 2015, Police arrested or has so far arrested only one suspect- Adbul Ssemujju Minana, a muslim. 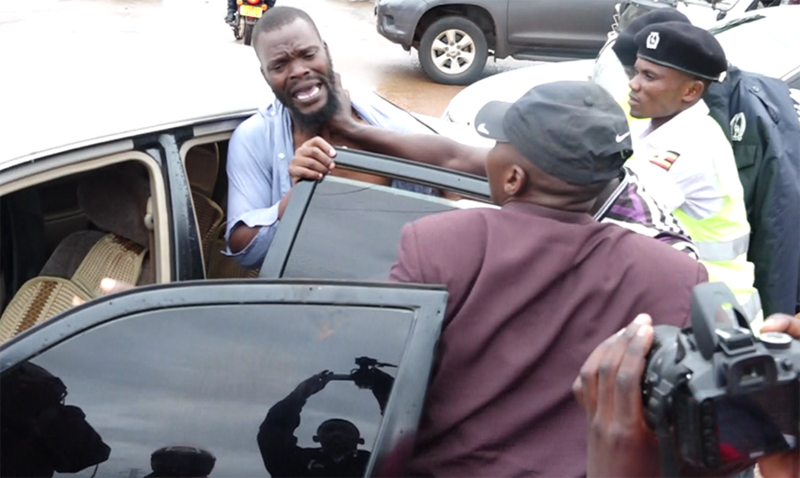 However, he has not been officially charged with Kagezi murder. 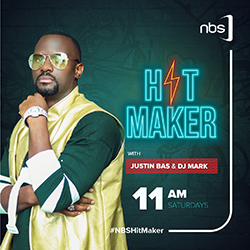 Following the murder of former Police Spokesperson Andrew Felix Kaweesi in 2017, 22 people were arrested as suspects of which only one; Joshua Kyambadde is non-muslim. The rest are; Abdu-Rashid Mbaziira, Aramanzan Noordin Higenyi, Yusuf Mugerwa, Bruhan Balyejjusa, Umar Maganda, Ahamada Senfuka, Hassan Tusiime, Ibrahim Kissa, Osman Mohamed Omarite and Hamidu Magambo. Following the death of muslim sheiks; 14 tabliq muslim clerics were assembled and charged. 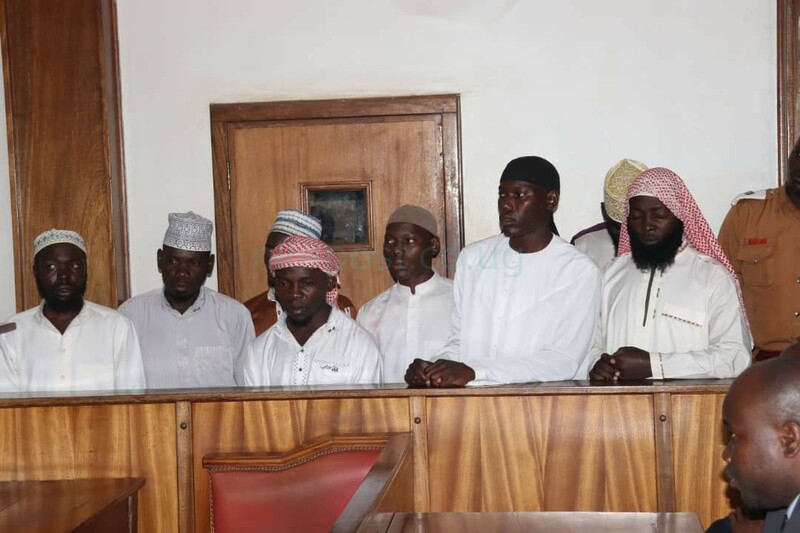 The 14 men, who included the leader of the Tabliq sect known as Amir Ummah Sheikh Muhammad Yunus Kamoga, faced charges of terrorism and murder of prominent Sheikhs Mustafa Bahiga and Hassan Ibrahim Kirya. 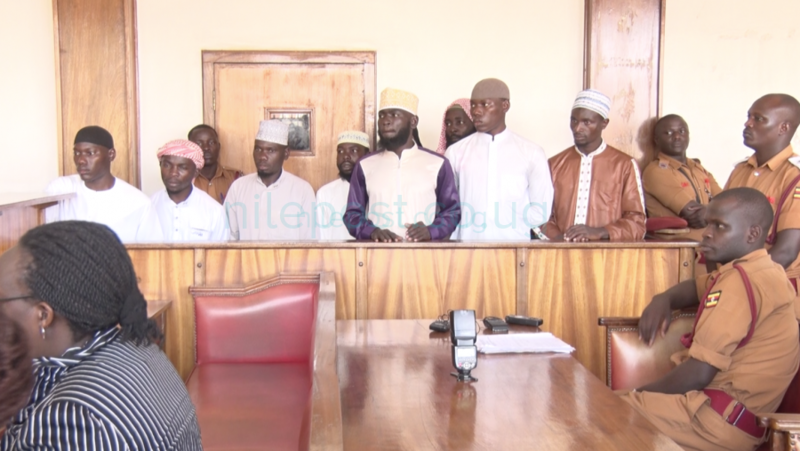 The accused included; Sheikh Siraje Kawooya, Sheikh Murta Mudde Bukenya, Sheikh Fahad Kalungi, Amir Kinene, Hakim Kinene Muswaswa, Yusuf Kakande, Sheikh Abdulsalam Sekayanja, Abdulhamid Mubiru Sematimba,Hamza Kasirye,Twaha Ssekitto,Rashid Jjingo, Musa Issa Mubiru, and George William Iga. Buganda Chief Magistrate, Jameson Karemani, on September 14, 2017 committed seven accused persons to the High Court for trial the murder of Maj. Muhammad Kiggundu and his body guard Sgt. Stephen Mukasa. Ten suspects were arrested in connection with the killing of cashier, Susan Magara this year, these include; Mahad Kasalita, the Imam of Usafi Mosque, Hussein Wasswa, 22, a hawker, Yusuf Lubega, 32, a boda boda rider, Muzamiru Ssali, 27, boda boda rider ,Hajara Nakandi, 35, a teacher , Abubaker Kyewolwa, 30, a businessman, Hassan Kato Miiro, 22, Ismail Bukenya, a businessman and Musa Abbas Buvumbo, 23 through their lawyer Abdu Hakiim Lukwago. All suspects irrespective of their professions are muslim. After the murder of Muhammad Kirumira and colleague Resty Mbabazi Nalinya; Nine suspects were arrested including police officers. Out of the nine, only four were not muslim. 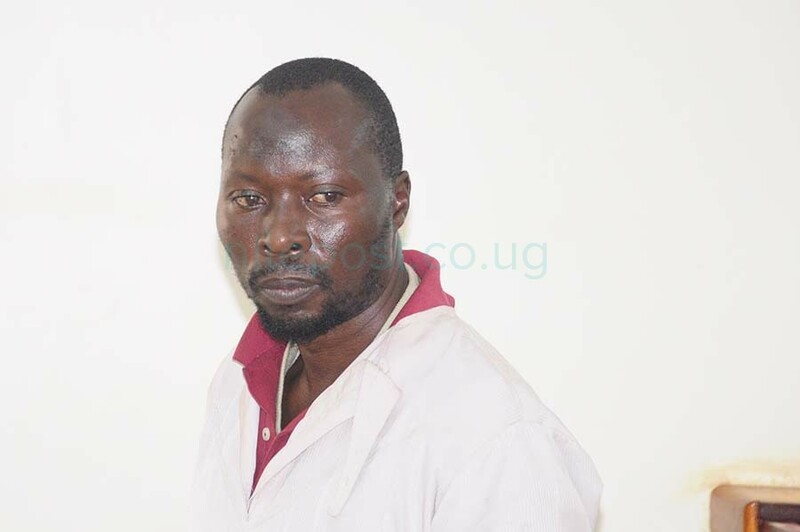 However, out of the nine, only one of them was remanded- Abubaker Kalungi, a muslim. In April 2018, Police have shot and injured Musa Galiwango ( Muslim), one of the prime suspects in the machete (bijambiya) attacks in greater Masaka region last year. Galiwango’s alleged accomplice in the bijambiya attacks Muhammed Kiddawalime ( Muslim too) was killed by an angry mob la week earlier after he was caught in the act of trying to rob a resident in Kalungu. Out of the 33 suspects in the case involving stoning of the presidential convoy, 9 are muslim.